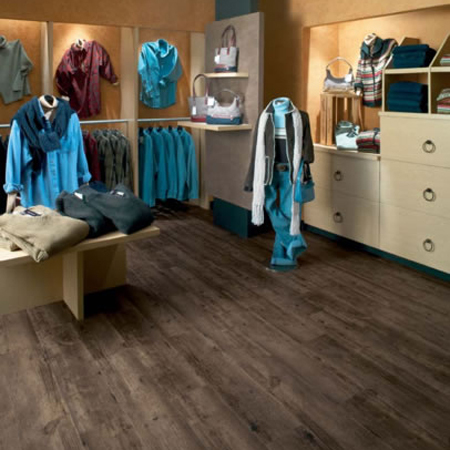 Looking for the elegance of hardwood flooring with the easy maintenance of vinyl flooring? 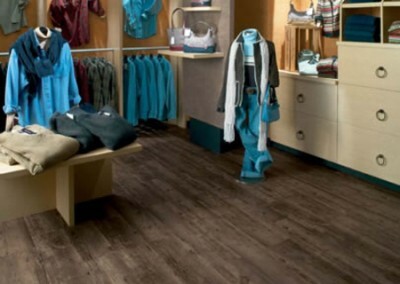 Diablo Flooring has wood vinyl flooring from Armstrong and other fine manufacturers. 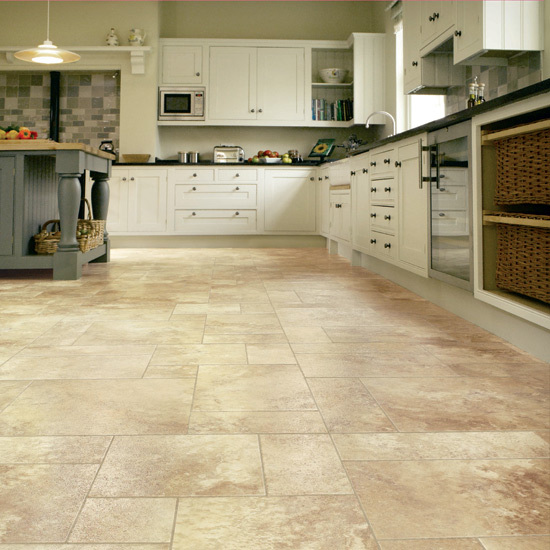 Tarkettvinyl flooring gives any room richness and traditional styling. 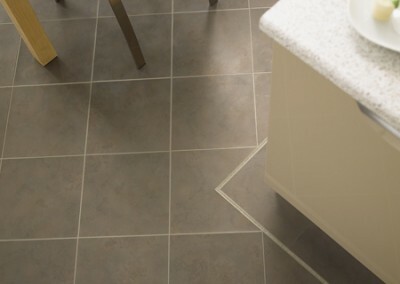 Burke Luxury Vinyl Tile (LVT) flooring is an intriguing twist on traditional and modern and Diablo Flooring stands ready to help you install today. 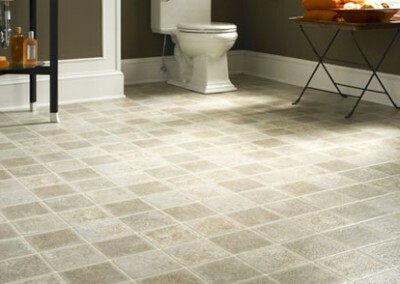 Vinyl flooring is a wonderful option for any lifestyle. 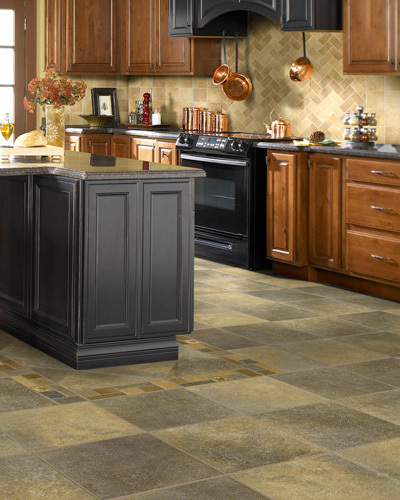 Over the years, vinyl flooring has grown with style and technology. 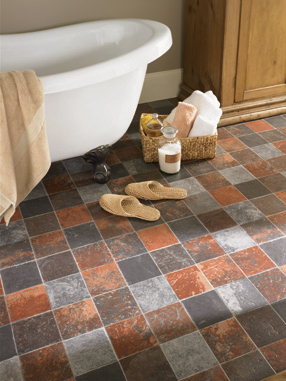 With many color and pattern options, vinyl is now as stylish as it is affordable. Having served the East Bay for many years, Diablo Flooring has earned its customers trust with our commitment to satisfaction and excellence in flooring service. Our reputation in the Bay Area flooring industry is unrivaled; we’re the best, and we give only our best to our customers. 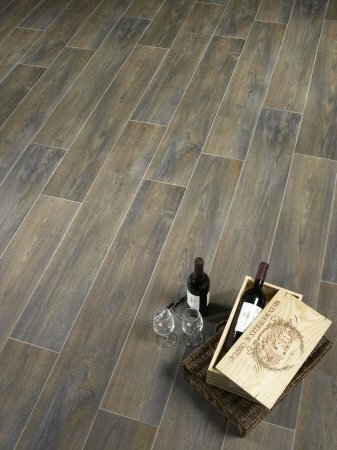 Diablo Flooring has one of the wmany selections of vinyl, and carries many new patterns fromTarkett ,Armstrong and many others to choose from. 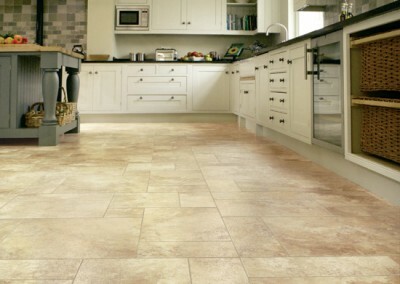 Diablo Flooring portfolio is always current with the most popular styles available today. Learn more about the benefits and advantages of vinyl floors and let your new floor shine. 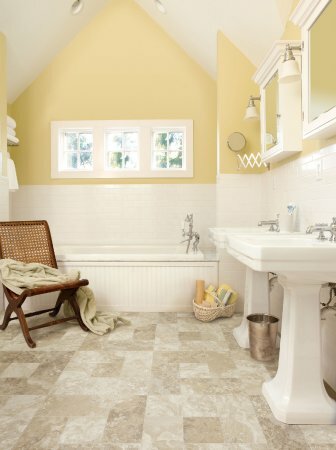 Sheet vinyl has a variety of classic and modern looks for any home and style. Seamless 12′ wide rolls with easy care and warmth underfoot. 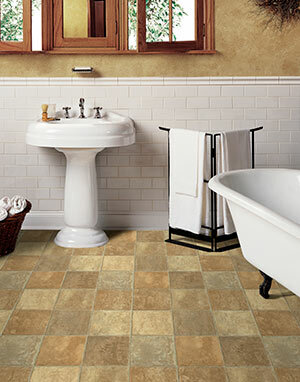 Vinyl tiles let you accentuate your personality with borders, design strips, and motifs. Options run wild when your combine patterns and add medallions. Vinyl like you’ve never seen before: more realistic wood and stone looks and textures. 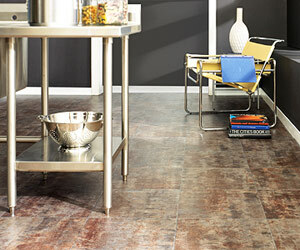 Vinyl tiles and planks are great for commercial areas because they stand up to heavy wear and tear. 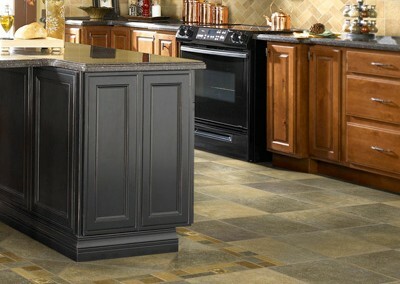 Of all hard surface floors, vinyl offers the greatest variety of choices. 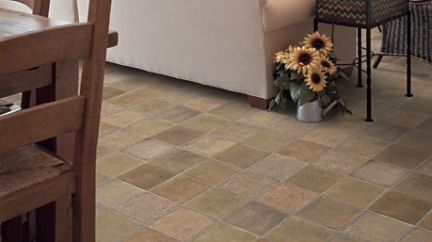 The textures and colors of your vinyl flooring are amazingly realisitic and you can choose the level of performance that fits your budget. With the wide array of vinyl designs and colors they can be a great source of inspiration. Thanks to state-of-the-art print and embossing technology, vinyl can replicate both the look and texture of natural materials such as hardwood, limestone, slate and ceramic. Vinyl’s appeal goes beyond good looks. 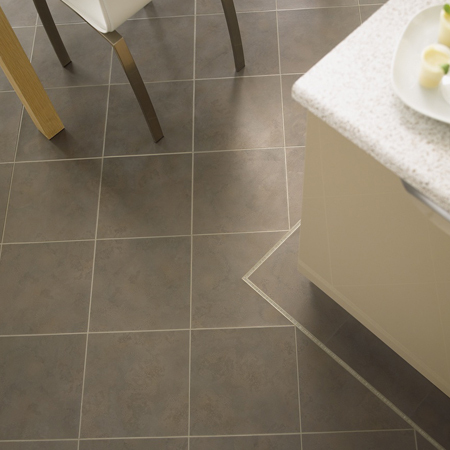 It’s one of the easiest floors to live with, requiring a minimum of maintenance. Its soft, cushy feel is easy to stand on, kind to backs and knees, and forgiving when objects are dropped.